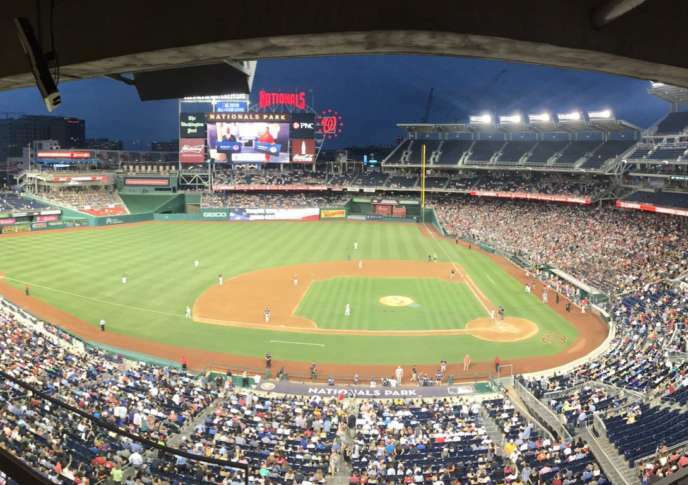 Both parties took to the field at Nats Park on Thursday for the Congressional Baseball Game. Here are some scenes from inside and outside the ballpark. WASHINGTON — A day after a gunman shot House Majority Whip Steve Scalise and three others, Democratic and GOP ballplayers took the field at Nats Park for the Congressional Baseball Game. The bipartisan event raised more than $1 million for local charities, including the Boys & Girls Clubs of Greater Washington and the Washington Literacy Center. Here are some scenes from inside and outside the ballpark.